Lamplight Artists Talent Group – Light. Hope. Truth.  LAMPLIGHT ARTISTS TALENT GROUP is a division of Lamplight Artists, Inc., a 501(c)3 non-profit organization whose mission is to bring Light, Truth, and Hope into culture through the arts. We represent artists who are passionate Christ-followers pursuing excellence in their craft.